Yeshiva University junior forward Rebecca Yoshor has been named to Capital One’s NCAA Division III Academic All-America women’s basketball second team for the 2012-13 academic year. The teams were selected by the College Sports Information Directors of America. Yoshor is the first female student-athlete in YU history to garner Capital One Academic All-America honors, and just the second student-athlete overall. Former Maccabees men’s basketball player, Eric Davis was cited on the third team in 1991. Like all Yeshiva University undergraduates, Yoshor endures a challenging dual curriculum, taking Jewish studies courses in the morning before studying for her secular degree in the afternoon. Through it all thus far in her time at the University, she owns a 3.97 grade point average (4.0 scale) as an English literature major, with a minor in psychology. 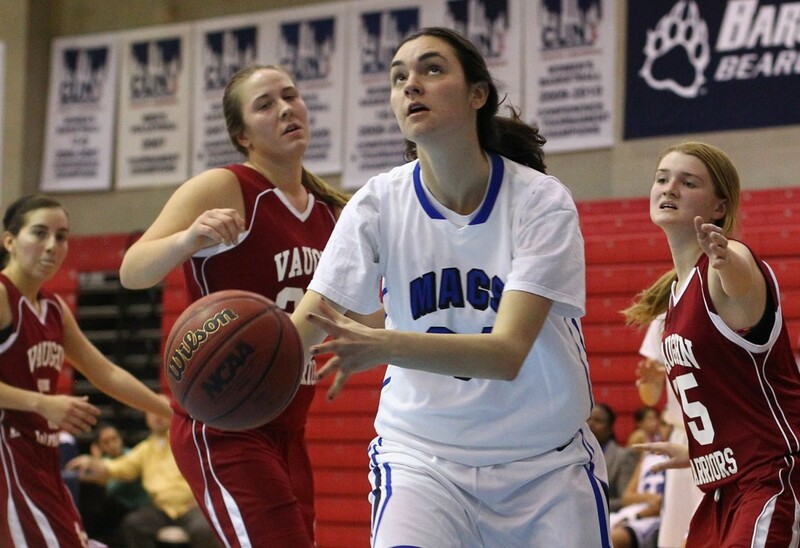 On the court, Yoshor has spent two seasons in a Maccabees uniform and her accomplishments have been astounding. She was recently named to the Hudson Valley Women’s Athletic Conference (HVWAC) All-Conference Team for the second time, and received the conference’s Player of the Week honor on four occasions this season. Yoshor has registered 31 double-doubles in her 36 career games at YU, including 16 in 18 outings thus far in 2012-13. This season, she has averaged 16.6 points and 14.8 rebounds per outing, with the latter mark ranking third overall in Division III. 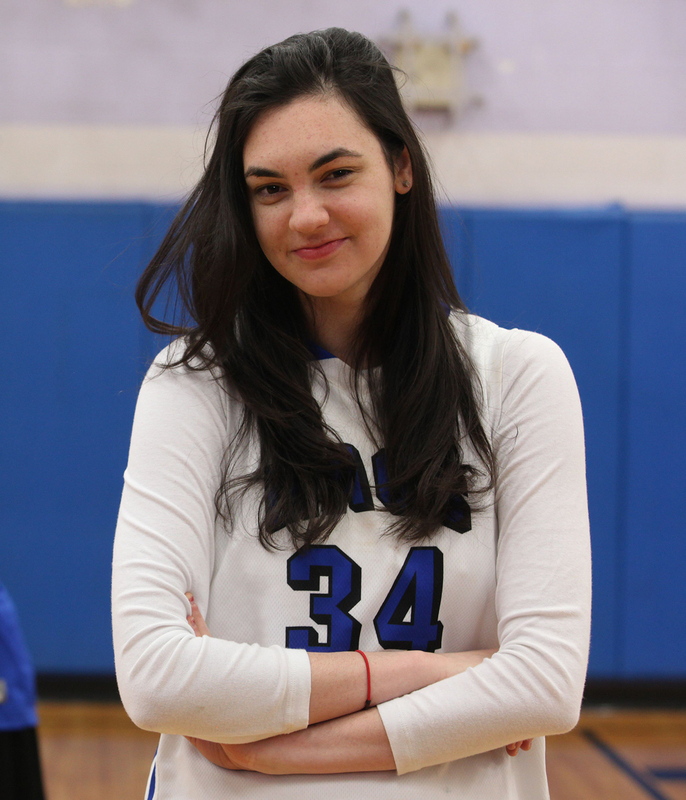 Thus far she has matched her 2011-12 total (a season in which her 14.6 rebounds per contest ranked second nationally) with 41 blocked shots (2.28/gm) and her .442 field-goal percentage (125-for-283) tops Yeshiva. Read more about Yoshor in the NY Daily News and Jewish Week. Keep up with the latest athletics news, scores and schedule at www.yumacs.com.